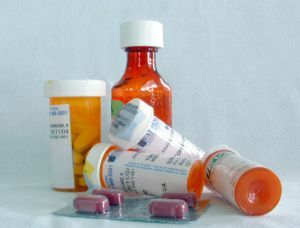 WARSAW — Warsaw Community Public Library is hosting a workshop about using medications safely. The guest speaker will be Jennifer Hoover, RPH of Walgreen Drug store. This workshop will be held from noon to 1 p.m. Tuesday, March 22. There are three R’s for safe medicine use, find out what they are by attending this free workshop. Register by calling (574) 267-6011 or go online.